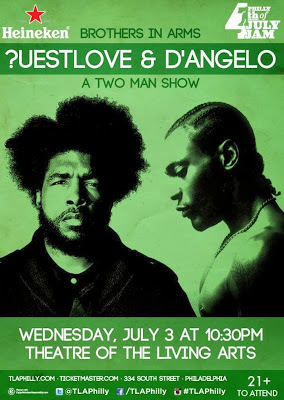 Our good friend, Fran, has been looking for D’Angelo and Questlove together. They performed as, Brothers in Arms, for a series of concerts, in 2013, but, as of yet, no album has dropped. Enjoy the audio from their Philadelphia show.